Though our mission is consistent, the mandate has changed. Budget challenges have drastically changed the way sports are funded in Okemos. 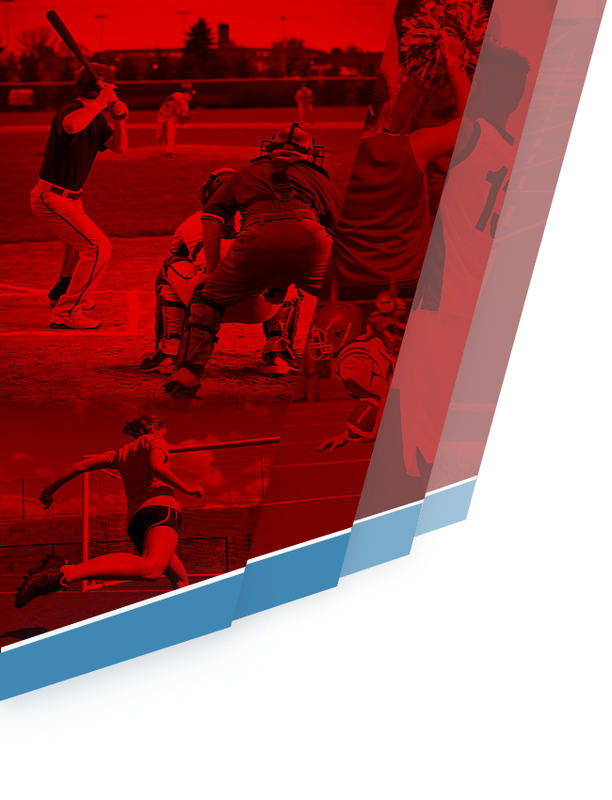 In order to offset expenses, families of athletes must pay a ‘Participation Fee’. 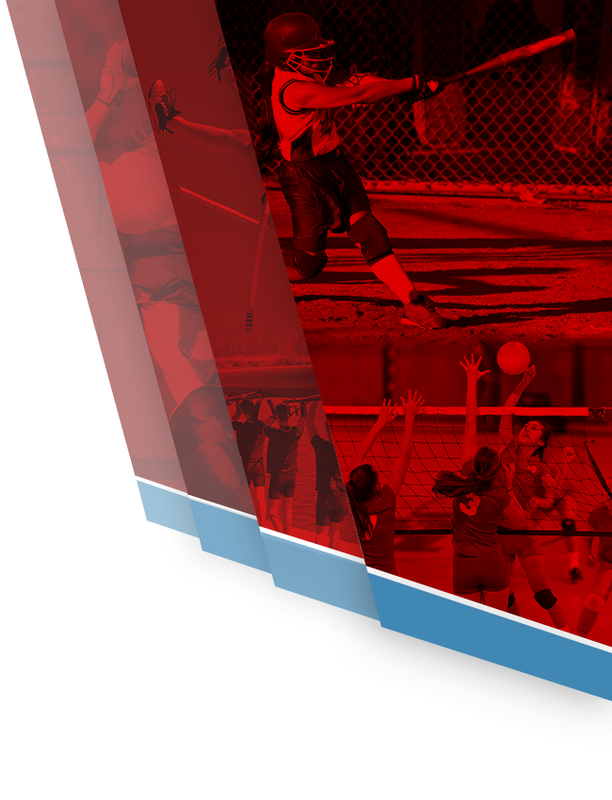 Revenues from all fees (and ticket sales of athletic events) are remitted to the district’s general fund. While these sources compensate for the cost of athletics, expenses still exceed budgeted needs. EVERYTHING else must be provided by additional fundraising. The following items are NOT funded by participation fees. The current funding challenges are collective problem that touches all involved: athletes, coaches, families, our school board and administration. Through a cooperative effort from all, we have been able to sustain the tradition of excellence in Okemos athletics. 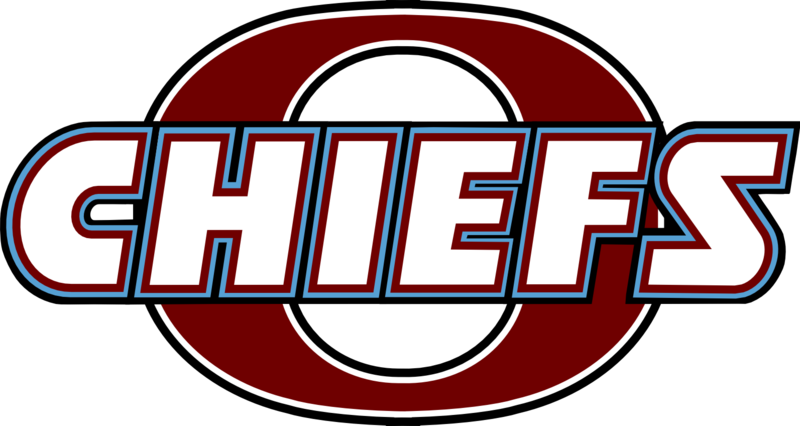 Each year hundreds of student athletes in Okemos take advantage of the opportunities provided by participating in competitive athletics, including learning life skills such as leadership, teamwork, and discipline. In order insure the survival of our programs as we know them, your help is crucial.